If you enjoyed Episode 3 where we introduced you to the amazing A Cappella sounds of InsideOut, you’ll love our interview with Kimball Brown. Kimball gives us the insight into how they put together the talents of group members and come up with the finished products. Enjoy! 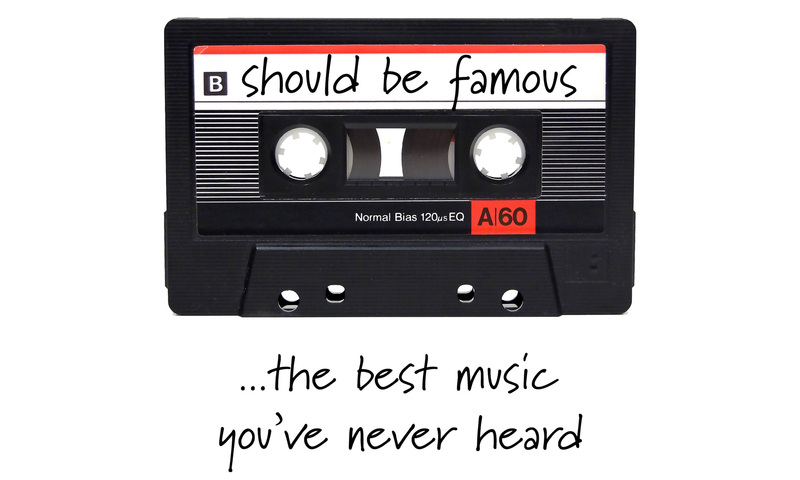 And don’t forget to send us leads on musicians you think Should Be Famous.